These two were banging fenders all night. At one point, they side swiped each other, for the entire length of the back straight-away. But that wasn’t all. Laps later, they connected again. This time, Ross Chastain nearly looped it. After the race, behind victory lane they decided to talk it out. That talk led to punched being thrown. Each side has their own opinion of who started it. NASCAR is now looking for tape of the fight. Read the statement from the sanctioning body below. Each driver was called to the NASCAR hauler. Upon exiting, they were asked what happened. 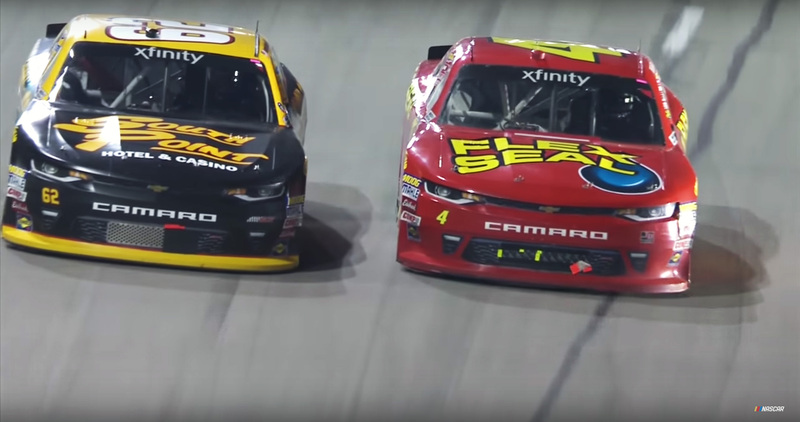 “I’m getting ready for the radio show tomorrow morning,” Brendan Gaughan talks about everything but the question asked following Texas Motor Speedway. “If anyone wants to know my thoughts, Chase Elliott is a lock for the week and my value pick is Ty Dillon and I’m heading to Mexico,” said Gaughan concluded the deflection. Nothing other than grown men being grown men. 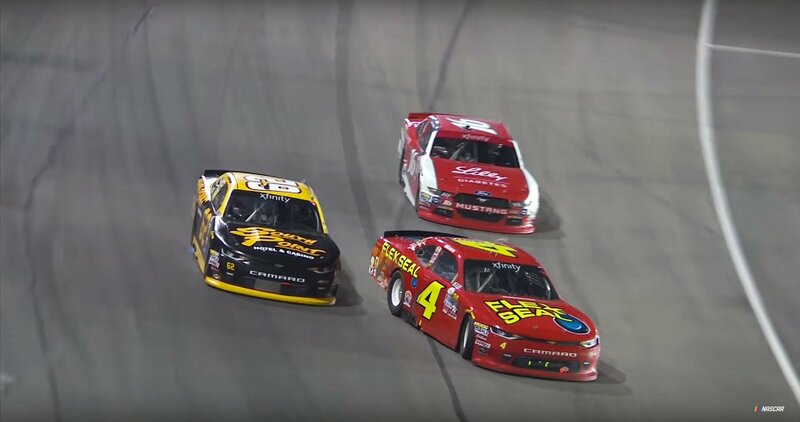 “Race with him every week and we probably could have handled it a little better,” said Chastain, who is ranked 13th in the season championship with two races remaining. “But this is NASCAR man. I hate that my name pops up in the news for this. People that know me know this is not me to be getting in arguments and stuff. “You kinda know what we know right now,” Steve O’Donnell stated via the Sirius XM Morning Drive.